Why Were Some People Unwilling to Give Money to Charity? When you establish a corporate social responsibility program, it’s natural to focus on why people give. The theory being: if you know what motivates people to give, you can create a program that will appeal to those motivations. It seems like it’s only after setting up the corporate social responsibility program that companies start to think about the other side of the coin: why people were unwilling to donate to charity. 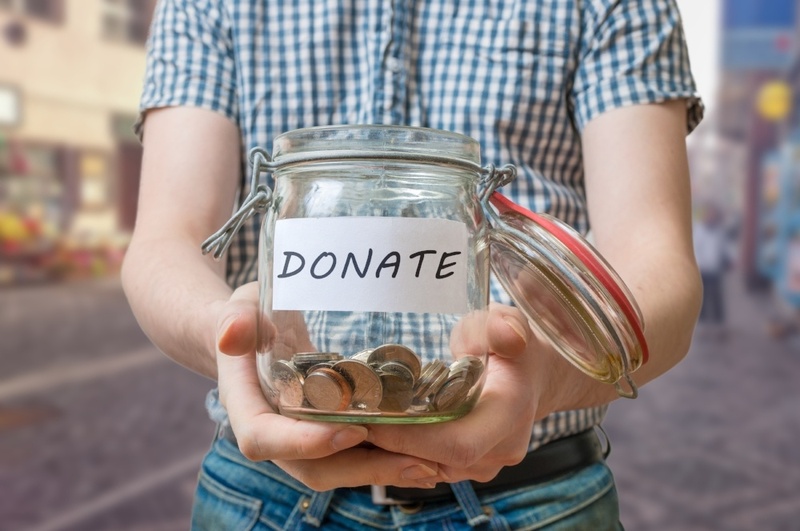 We’ve compiled five of the most common reasons people don’t give money to charity. Then we’ve offered some tips for how to combat concerns and get folks involved in your corporate social responsibility program. We’ve all heard it a million times: no donation is too small, every little bit helps. While it’s absolutely true, folks don’t always believe it. The truth is, it is difficult to feel like your small contribution is making a difference in a world full of need. It can be discouraging to give to a cause and not see the impact of your gift. As a company, there are a few ways you can combat this concern. First, you can partner with small, local non-profits and charitable organizations. These small groups often have much lower overhead and are accustomed to getting the most they can out of every penny. Additionally, the smaller organizations are often better at sharing the impact of donations. Second, offer matching gifts. When you match gifts, every employee donation has twice the impact. Someone who won’t give $5 because they don’t think it will do much, might consider giving $5 if they know the charity will receive $10 thanks to a matched gift. Third, offer payroll deductions. A couple dollars here or there can really add up, but most people don’t actively give small donations at regular intervals. Unless they get it deducted from their paycheck, that is. If you pay biweekly, even just $2 per paycheck will total over $50 in donations a year. Payroll deductions are a great way to actually show how quickly a small gift can add up. Do you want to give to a cause that helps animals? Great! Pick one. Any one. There are literally thousands to choose from. But how do you make your choice? While it’s great to know there are so many organizations out there working on animal-related causes, it can be overwhelming. After all, “helping animals” is kind of a broad category. With so many options available, people start to wonder: are they all trustworthy? Trying to determine which organization to give to can be daunting. In the face of it, some folks simply choose not give. There are a few ways to help people overcome the frustration of too many choices, but one of the best ways is with personal recommendations. We trust our friends and our community. We ask social media for recommendations on everything from movies to restaurants. Why not share recommendations for charitable organizations too? With WorkHERO, users can search for charities by zip code to narrow it down to their "neck of the woods." When you can take the guesswork out of giving, you can increase engagement. You run into this often when you’ve set a goal to raise a certain dollar amount. Especially if this is your only corporate social responsibility program and you regularly hit the goal. Humans by nature will just assume "someone else is going to do it." Whether you're playing chicken with a roommate to see who's going to do the dishes first or you're hoping everyone else in the office will donate to the cause and won't need your help, it happens all the time. But when it comes to meeting a charitable goal, when everyone gives a little, it takes less effort from all parties. It's best to put more of an emphasis on the spirit of the cause. Yes, the goal has some merit, but any contribution, no matter how big or small, is still a meaningful and generous gift. Organizations that work with people experiencing homelessness or unemployment hear this argument often. This misconception seems to imply that groups who assist struggling populations are fully meeting the needs of these populations. Which then prevents them from making long-term changes in their lives. Yet, when you look a little closer, what you find is that these organizations focus on sustainability at their core. No organization can feed all the hungry or employ all the under and unemployed. Instead, they work to meet basic needs so vulnerable groups of people can transition into self-sustaining situations. When you connect with local, small non-profit groups, they can share they specific details of their work. Often with results that the community can see and just didn’t realize who was driving the changes they see. Trust is a huge reason people choose to give. One the flip side, lack of trust is an equally large reason people choose not to give. Everyone who gives to a cause wants their donation to have as much of an impact as possible. It can be hard to see that impact if a large portion of the money they gave goes to overhead costs. The best way to inspire trust is through transparency. Help your employees connect with organizations that clearly outline how much of each donation goes directly to benefit the cause, how much pays the employees, and how much helps to keep the lights on. Additionally, when you partner with small, local charities, your employees will have the opportunity to visit, volunteer, and get firsthand experience of the group’s impact in the community. Once they are armed with this information, employees can make their own decisions about which groups they trust with their donations. A successful corporate social responsibility program is one that understands why people don’t give as well as why they do give. 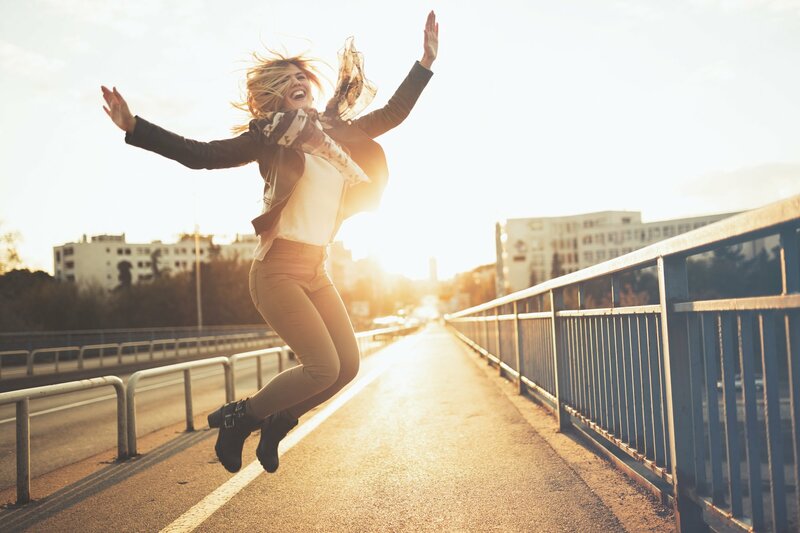 In addition to tapping into the things that motivate your employees to give, try to remove potential roadblocks by creating a program that addresses common reasons people choose not to give.